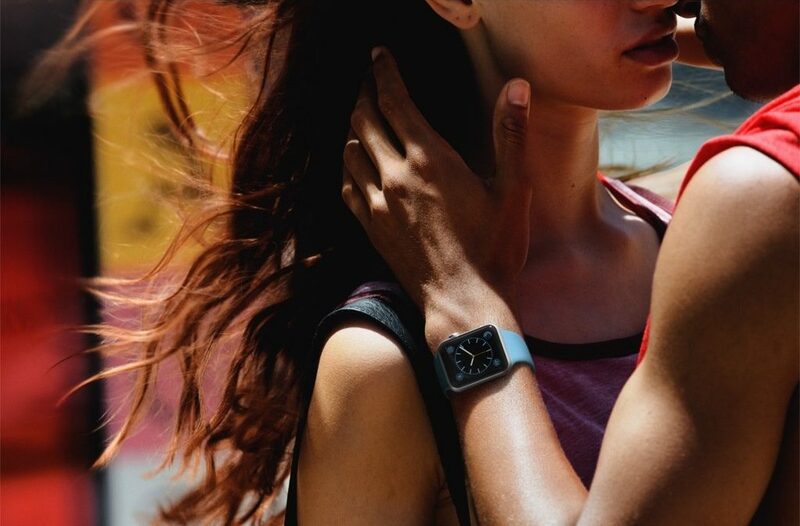 Are you planning to buy an Apple Watch? Then iOS 8.2, which features support for Apple Watch and dependent functionality like Glances, is for you and it’s currently in beta. Here are some of the detail. For hundreds of millions of users, those without the latest iPhone models and/or those aren’t planning to buy an Apple Watch, iOS 8.1.3 and its easy over-the-air updates has more to offer. The perhaps tens of millions of iPhone and iPad owners waiting for the Apple Watch’s April arrival will also have to wait until then for iOS 8.2. Here in the mean time, Apple seeded iOS 8.2 12D5380a, more popularly known as beta 5, to its developers. The first developer beta arrived roughly three months back and final code isn’t expected until April, so Apple’s taking its sweet ol’ time. This upcoming iOS 8 update contains WatchKit Software Developer Kit (SDK) and HealthKit SDK support. That said, knowledgeable sources say build 12D53380a shows Apple Watch apps and cross device features are heavily iPhone dependent. From the strange minutia department, some devs are reporting that iOS 8.2 Beta 5 fixes the so-called GMT bug, as well as glitch that prevented FaceBook from functioning properly. So, which are you? Among the hundreds of millions of iPhone users that won’t buy an Apple Watch or among the elite few that will?